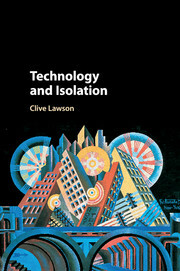 A new theory of the nature of technology developed by reconsidering the theme of isolation in the philosophy of technology, and by drawing upon recent developments in social ontology. Book: What is Neoclassical Economics? Social ontology to used to reveal the nature of modern economics, the source of its failures and manner by which the disciplined can be rendered once more of relevance. 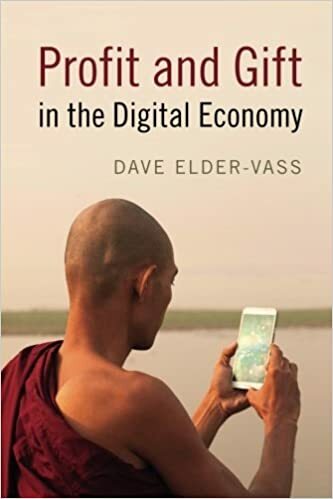 This book explores the overlapping notions of cooperation, rationality, identity, reciprocity, trust, and exchange that emerge from multiple traditions within and across their respective disciplines. 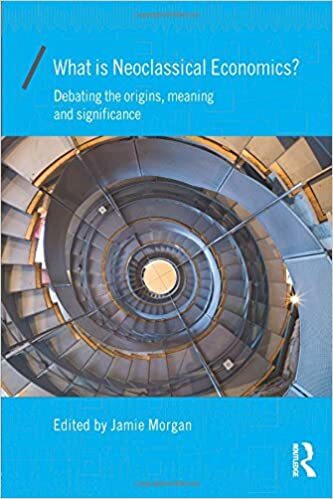 A book on social ontology and modern economics, edited by Stephen Pratten that conveys the nature of the Cambridge conception of social ontology, collecting together various papers by CSOG participants. A set of debates between Tony Lawson and others - Bruce Caldwell, Bjorn-Ivar Davidson, John B. Davis, Paul Downward, Andrew Mearman, Bernard Guerrien, Geoffrey M. Hodgson, Bruce R. Mcfarling, David Ruccio, Irene Van Staveren, and Jack Vromen - on a range of issues relating to social ontology. Contributions to social ontology by many of the field's most prominent contributors including Margaret Archer and Roy Bhaskar. A collection of papers by a variety of economists all focussed upon assessing and commenting upon the contribution of the project in social ontology sometimes systematised as critical realism in economics . Geoffrey Ingham draws on neglected traditions in the social sciences to develop a theory of the 'social relation' of money. Books: Economics and Reality (1997) and Reorienting Economics (2003).